« From 90210 to 20500? 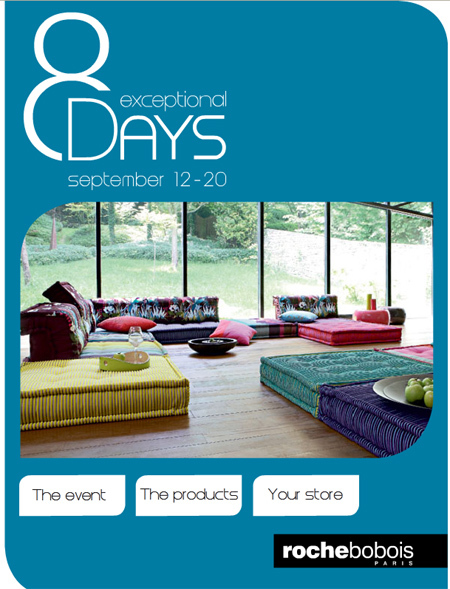 The “8 exceptional days” sale is an annual tradition; apparently the bad math is, too. 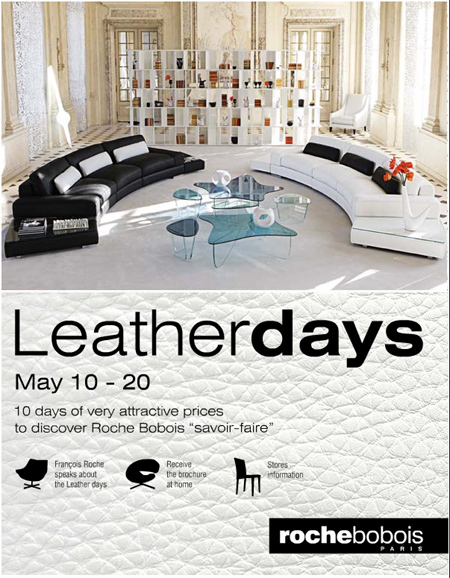 Likewise, Roche-Bobois held a Leather Days sale this past May 10-20 — billed as “10 days of very attractive prices.” If anyone can tell me what the prices were like on the 11th day, please leave a comment.